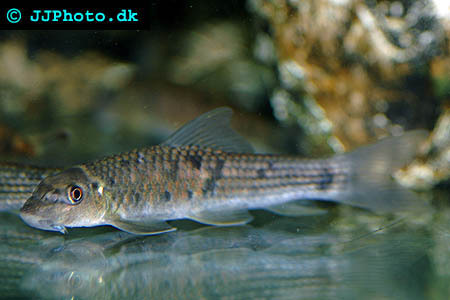 Company: Garra pingi pingi (Pingi Logsucker can be kept with other cold water fishes. Aquarium setup: Garra pingi pingi (Pingi Logsucker) need the water to be cool and well oxygenated. Decorate your aquarium so that a lot of hiding places are created. 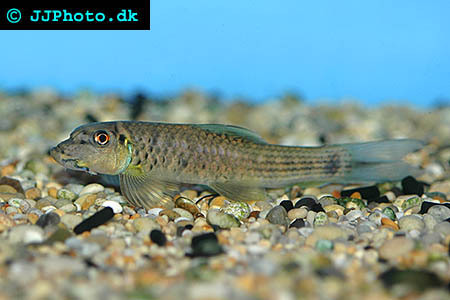 Feeding: Garra pingi pingi (Pingi Logsucker) feeds on a wide variety of foods including sinking vegetable matter, commercial foods and frozen foods. They prefer algae wafers and bloodworm.